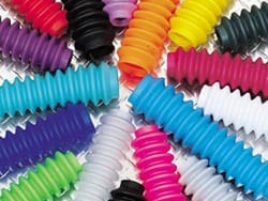 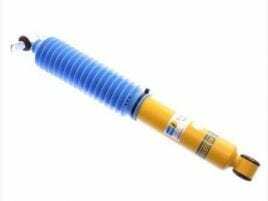 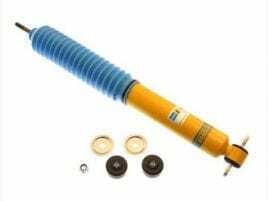 Steering stabilizers are designed to restrain “bump steering” and front end vibration, giving added life to tires, ball joints, and other steering components and are highly recommended for vehicles running aftermarket tires. 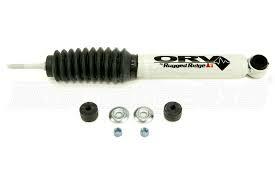 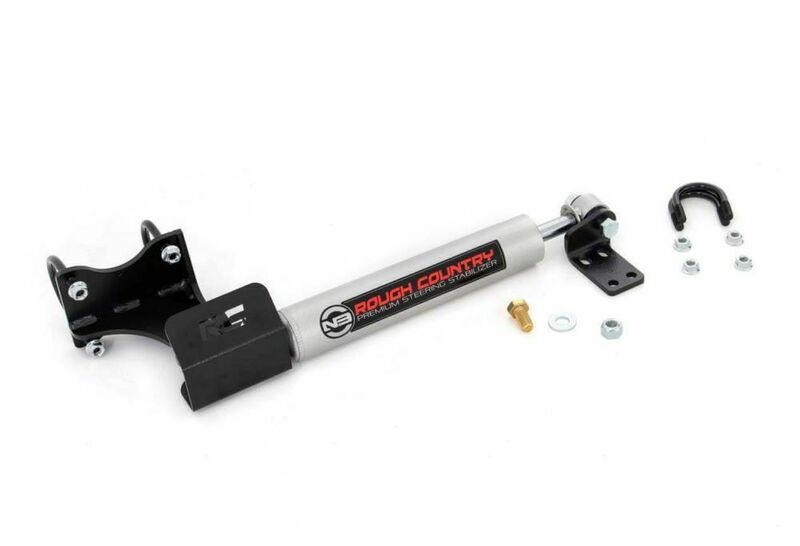 The durable 18mm chrome hardened piston rod and large-bodied cylinder dwarfs factory equipment, ensuring a more effective vibration damping each and every time you take to the trails. 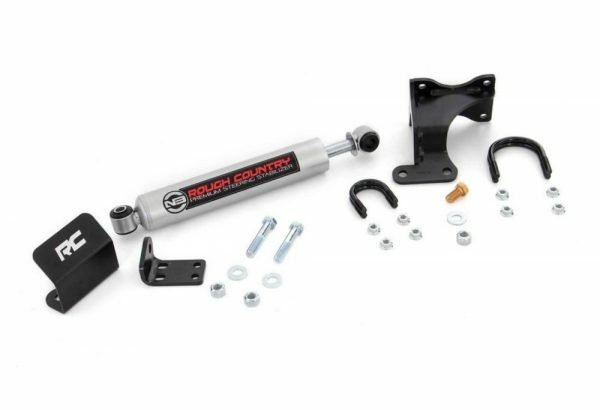 Rough Country’s N3 Steering Stabilizer kit is easy to install, with a 100% bolt-on installation process that can be installed in a home garage with common tools.